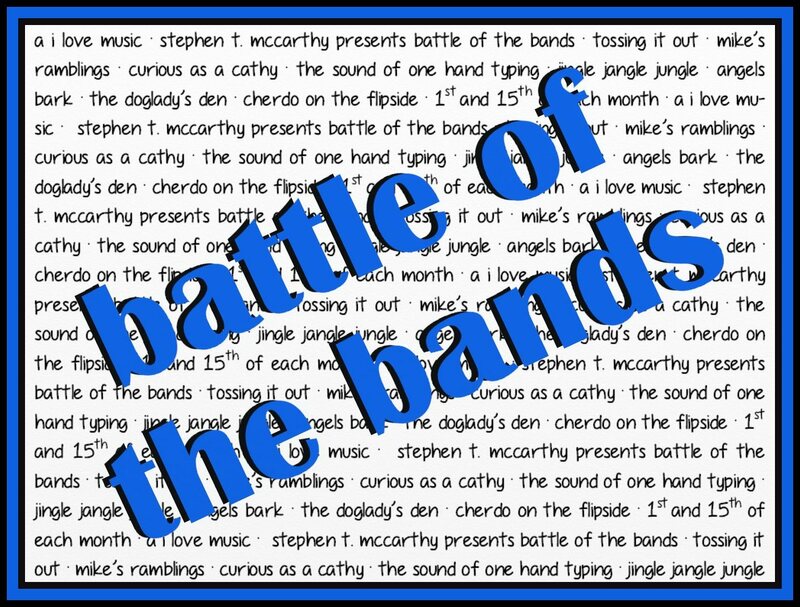 Cherdo on the Flipside: BOTB Results: "Who" Won the Battlin' Fools Battle? 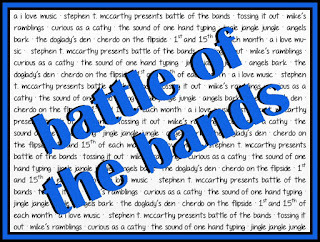 BOTB Results: "Who" Won the Battlin' Fools Battle? I'm a day late and a dollar short, folks, and sometimes you just gotta let the Lord's Day be the Lord's, right? Have you ever had a week that just kicked your tail? This week is mine, dear peeps. So, how did this battle of "fools" songs go down? Of the three options, if I had my choice, I would go with the Stones, ha ha ha. All these classics are vote worthy, but I always loved "Fool to Cry." Not today, Mick! Everyone, stand at attention and give proper respect as THE WHO sings us out. To the victor! Thanks to everyone who is following their battles and the A-to-Z. We're at G already! 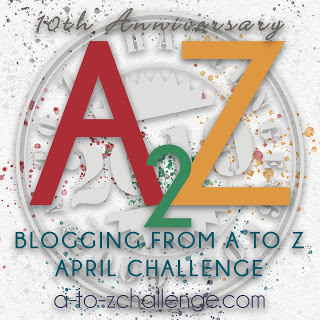 I encourage you to check out the Battle of the Bands' results and the wonderful A-to-Z posts on the bloggernet. First...my peeps have been totaling up those votes! Go on, see how you did! Hurray for The Who! ☺ I do like "Fool to Cry" as well; just not quite as much. Here's hoping your week gets better! I'm sure it will, "tired" goes away. Thanks, Debbie! And you would have been on the winning side! Not my pick but still a very good choice. Thanks for sharing the results! Everyone check out Cathy's drawings for her A-to-Z, they're great! FTC is just a little out of their style for most people. Had I not been smarting off on April Fools day, I'd have went Doobies. But don't you like it when an iconic groups goes outside of their comfort zone? Not "William Shatner's new album" different, but different? Yeah...sorry about my jab at Mick but I don’t think he cares and let’s hope he is aok. Glad the Who won. Mick will never know, I promise. Only 8 votes?! What the-- ?!! I dunno. A2Z, I guess. Maybe you're getting more attention with those posts? Well, I hope so. I'm gonna vote 8 times in your April 15th BOTB blog bit, just to pick up some of the slack. These things happen and truthfully, I don't get around as much as I used to, ha ha. That is a factor. I would have voted for the Who. You need to put a reminder link on all this alphabet stuff.